First published in 1936 and rewritten in 1953, this book embodies the results of the author’s extensive researches and fieldwork. Part one considers types of barrows and dating, their building and the cult of the dead from Palaeolithic to Saxon times. 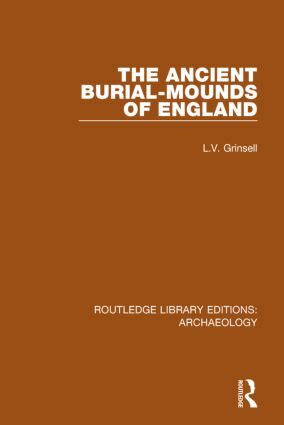 A chapter is dedicated to maps and another to fieldwork in particular, while the final bit of the introductory material discussed barrow-digging from the time of the Romans to the twentieth century. Part two is the regional surveys, from Cornwall to Kent and northwards to the Scottish border.